Ever try to rev up up excitement for math just to have some groans come back at you? I was that kid when I was in school. Just didn't get math! Don't know why - just didn't; especially in elementary. I used that dislike for math ever day when teaching. What can I do to get my kids psyched about math? How can I reinforce the skills they need without the attitudes? Well, here are a few ideas you may want to try ! My kids LOVE games! If I can engage them in a game - I swear they don't even think they are learning! 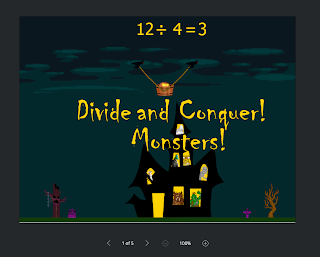 Zoomtuba has 2 great math games for division and multiplication you may want to check out. 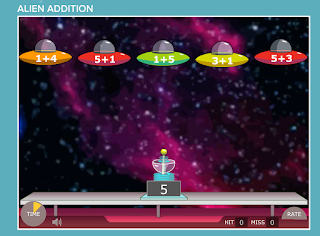 ASTEROID DEFENSE Multiplication lets kids answer multiplication questions and shoot down asteroids. DIVIDE and CONQUER Monsters! lets kids answer division problems then prevent the monsters from filling the house. Cool Math has many games at all different levels. There are way too many to list or even share. This one is for basic addition. 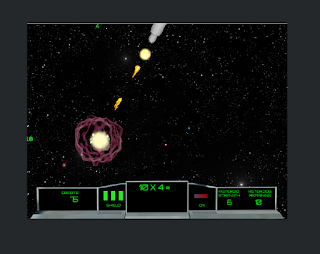 Move the laser shooter left and right and press the space bar to shoot at the ship with the equation that matches the number on the laser. This site has a multitude of grade levels and almost unlimited skill levels. 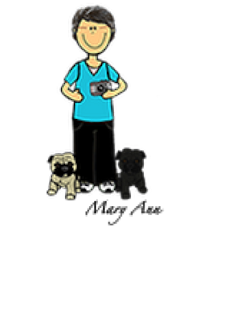 You pick where you want to work and the site uses the students answers to adjust the level of the skill as they progress. There are so many great sites and games out there to get our kids practicing their math skills. There's no limit to what we can do. Let's share our resources! What do you use to get your kiddos practicing math? Leave a comment below and I'll include it in a post update.